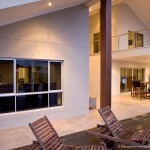 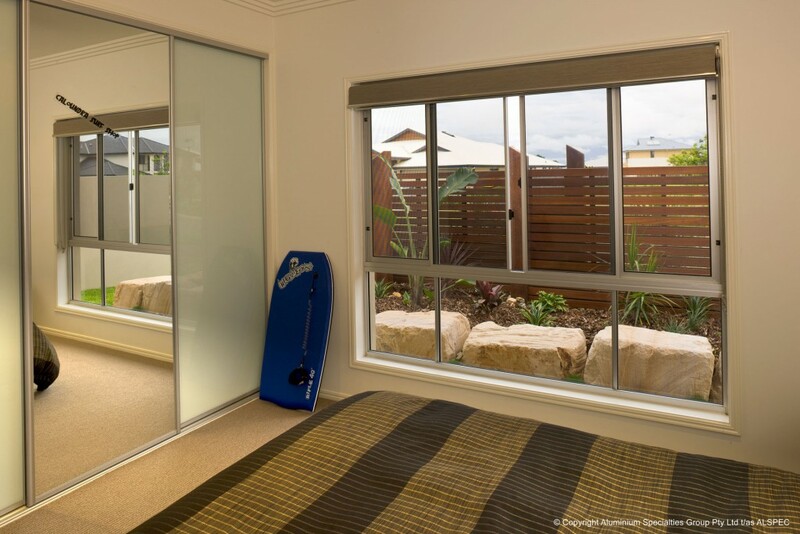 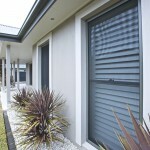 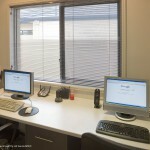 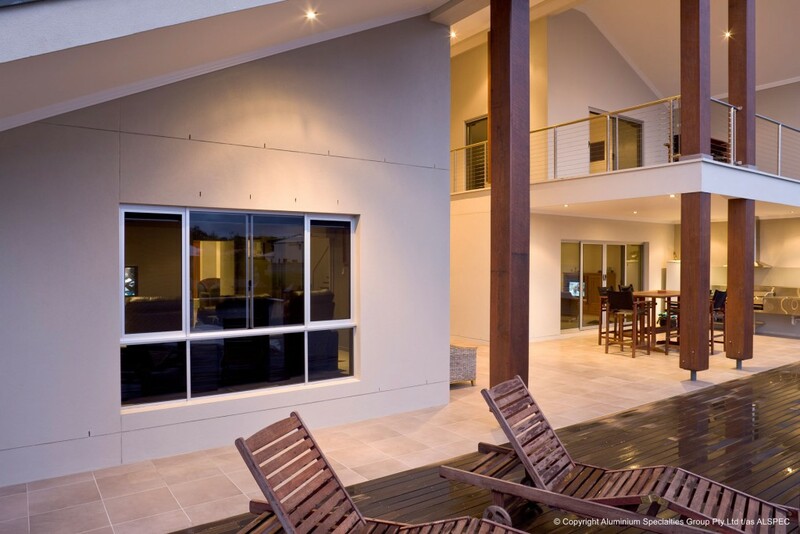 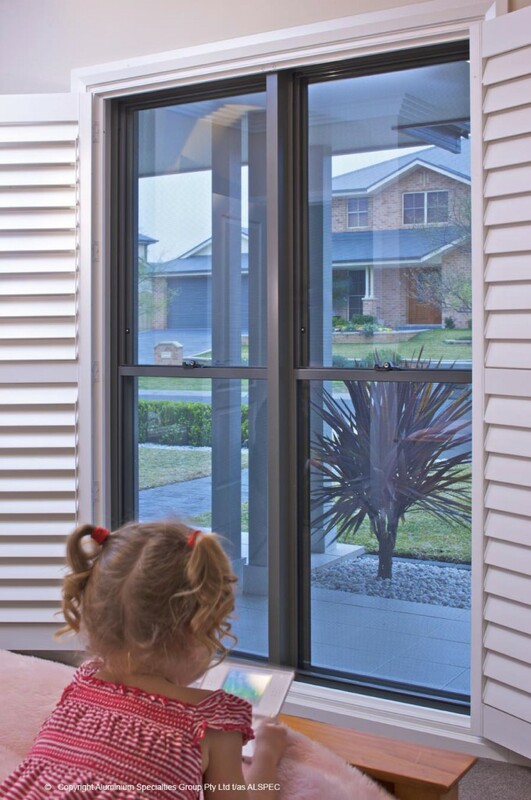 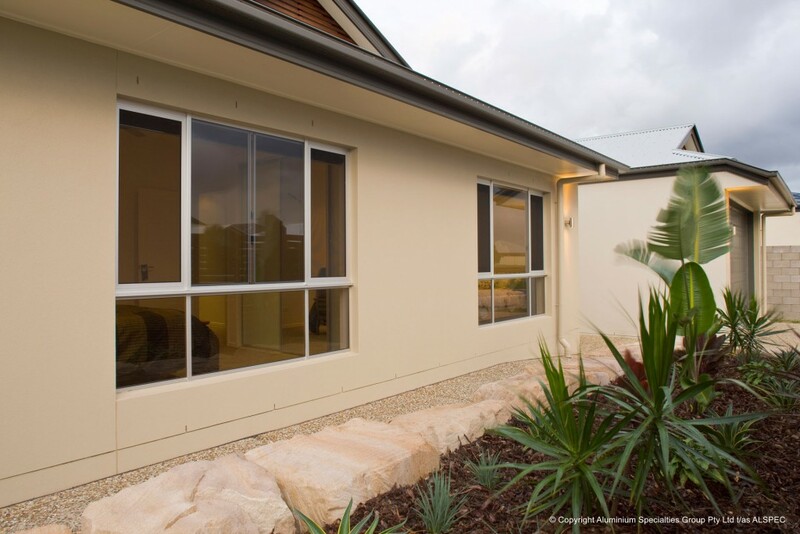 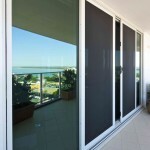 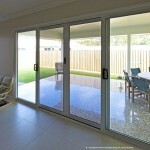 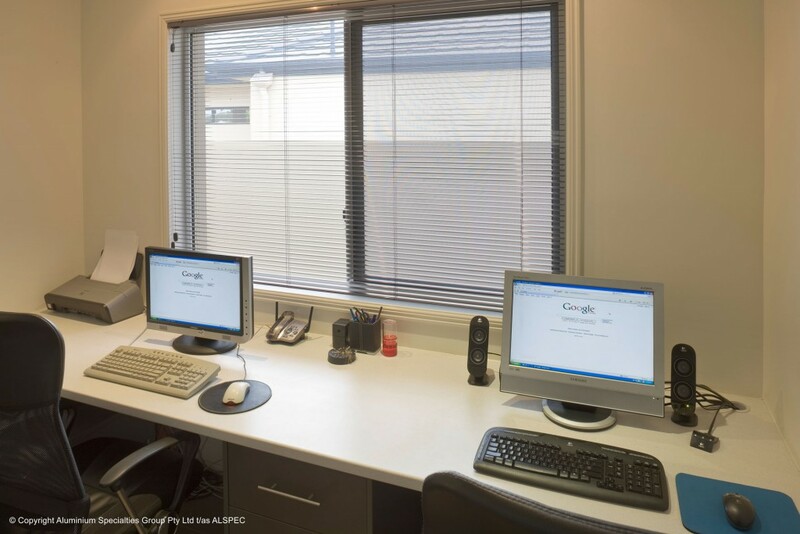 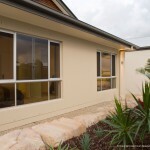 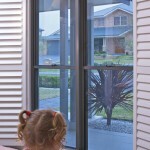 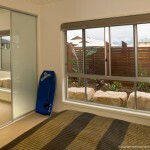 District Screens is an accredited supplier of INVISI-GARD Perth wide. 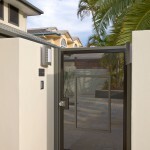 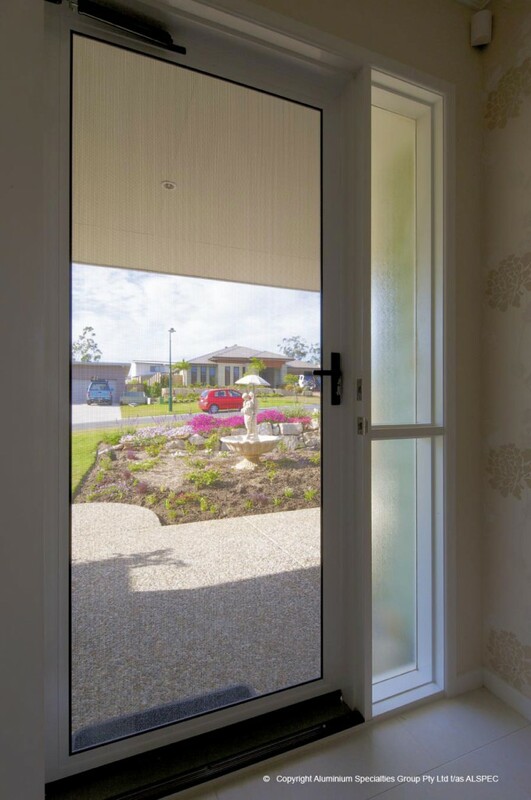 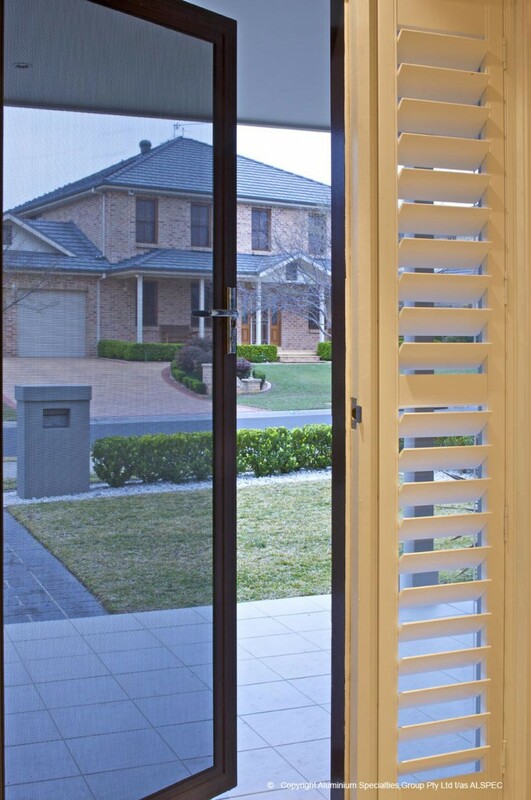 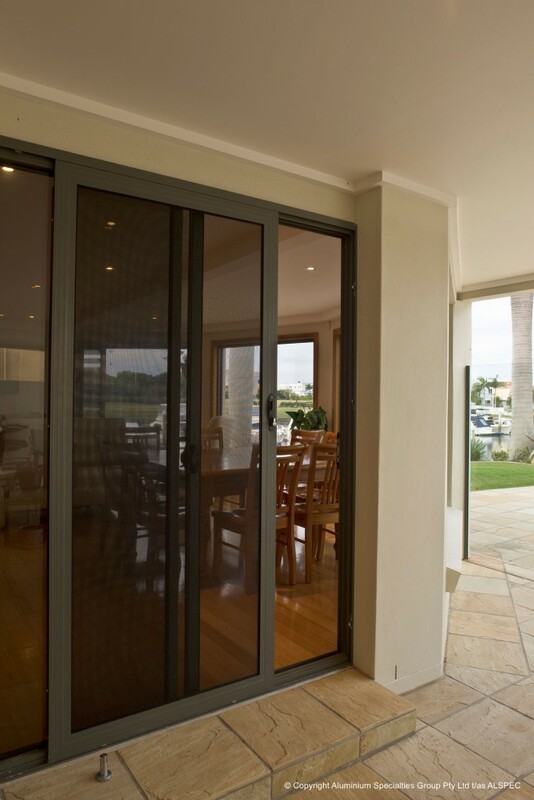 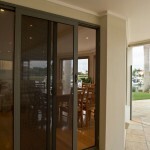 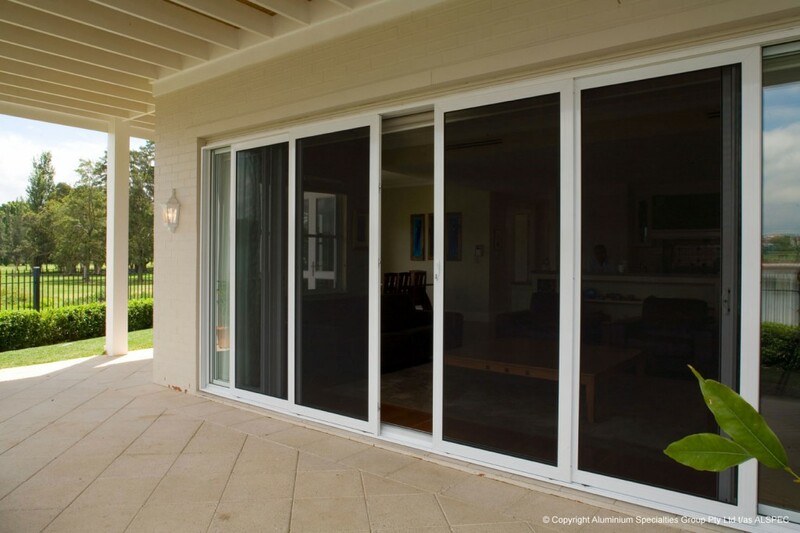 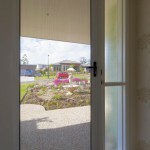 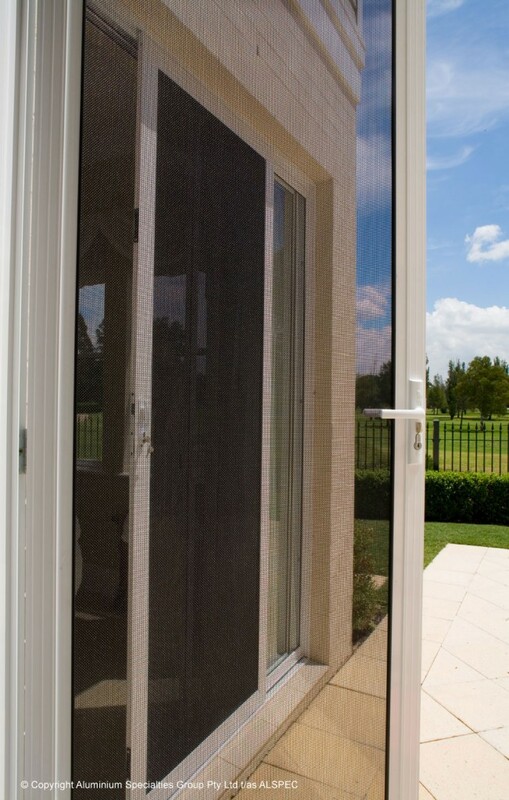 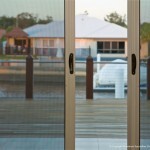 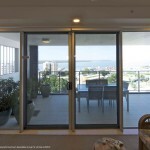 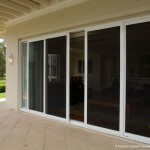 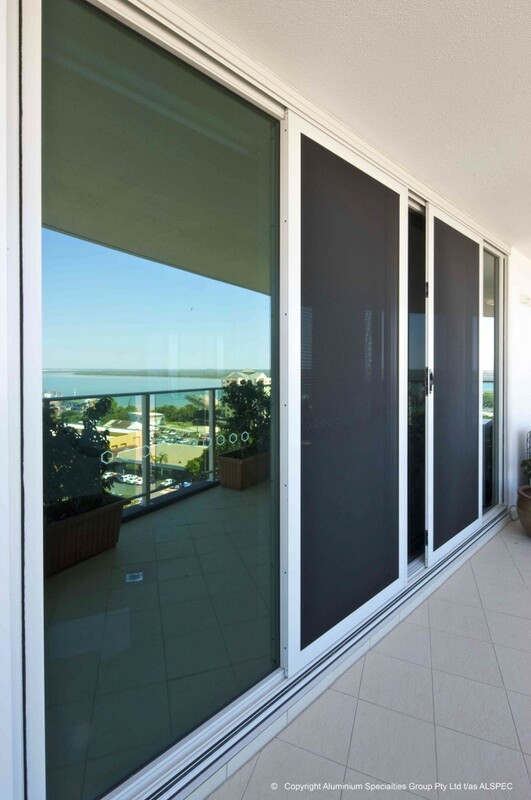 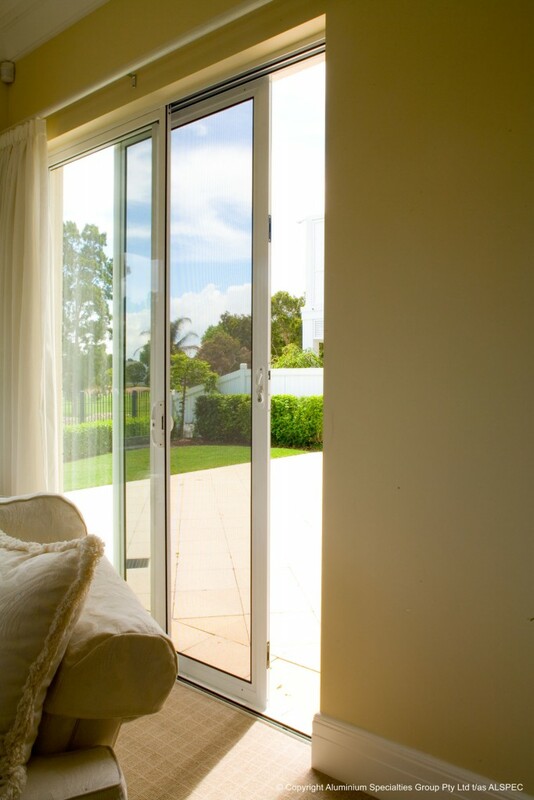 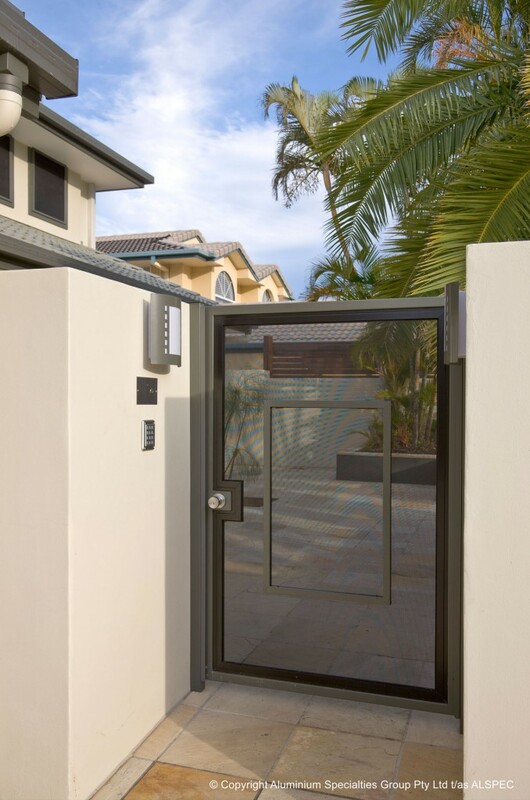 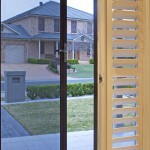 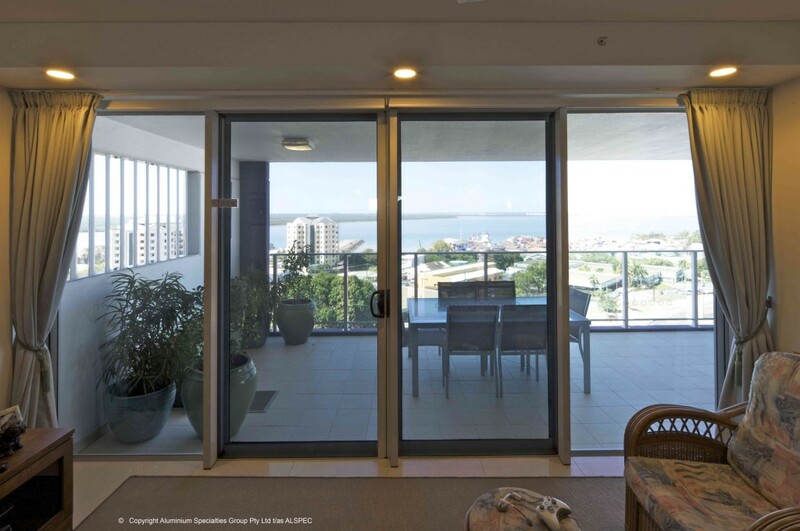 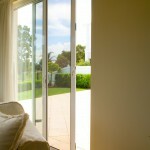 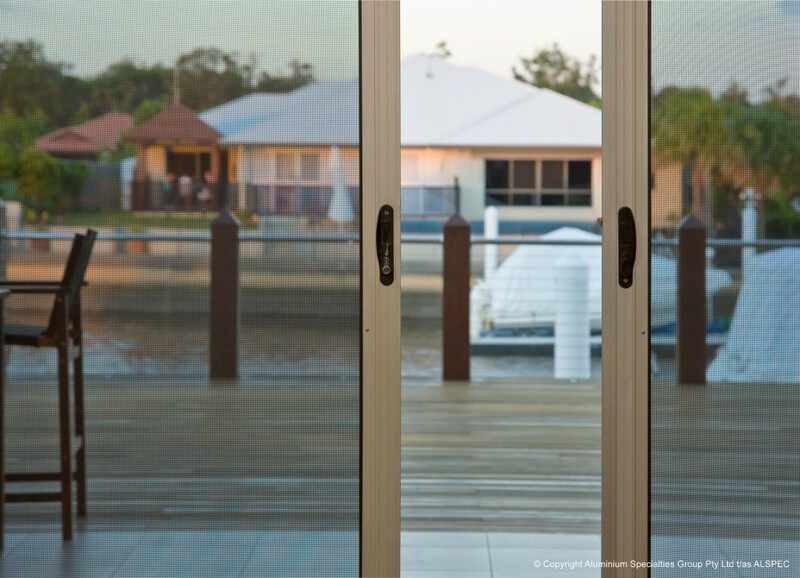 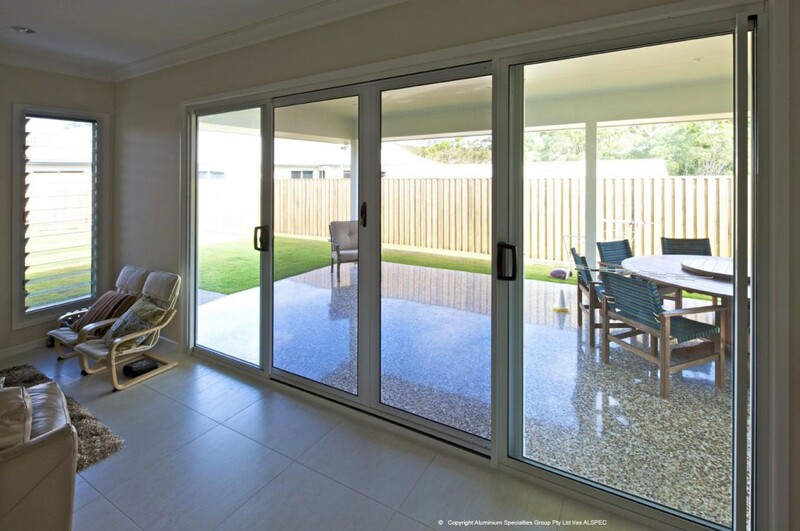 INVISI-GARD hinged and sliding security doors offer excellent security without compromising the vision through the door. 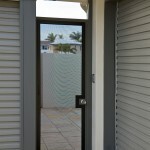 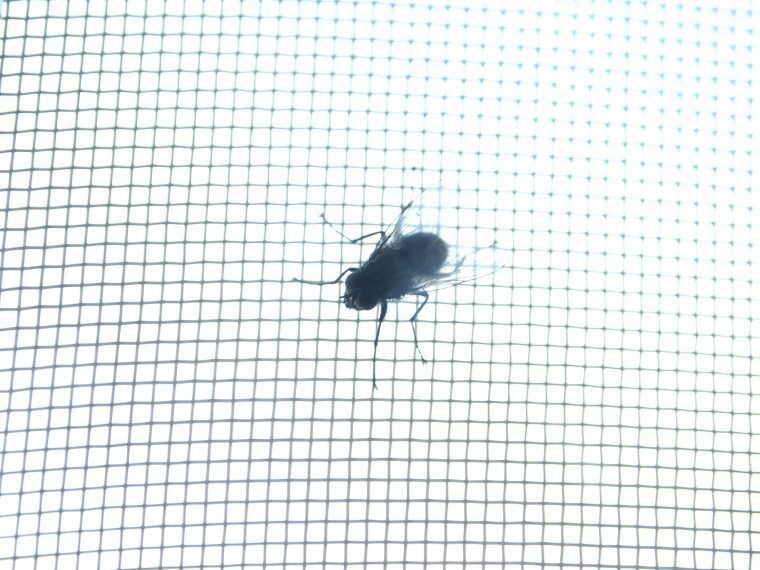 INVISI-GARD Stainless Steel Security products do not require screws or any other form of mechanical fixing to secure the mesh into the perimeter frame. 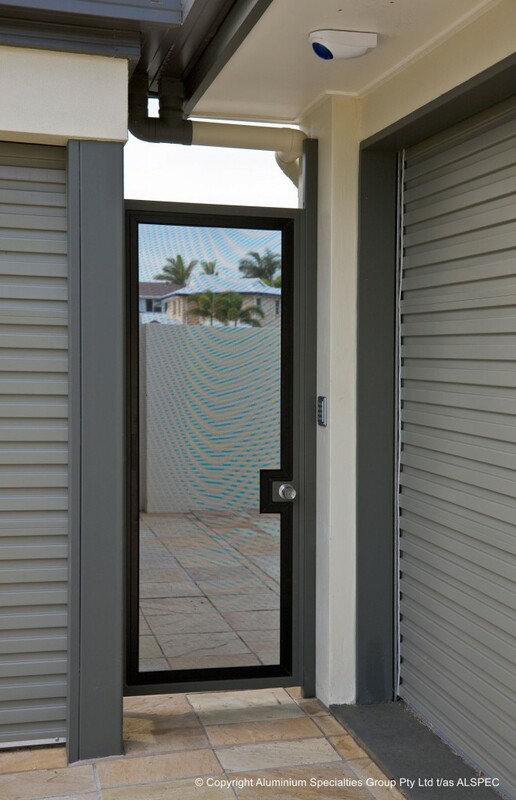 As a result, unlike inferior screw clamped systems, the potential for corrosion through dissimilar metal contact is avoided. 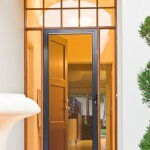 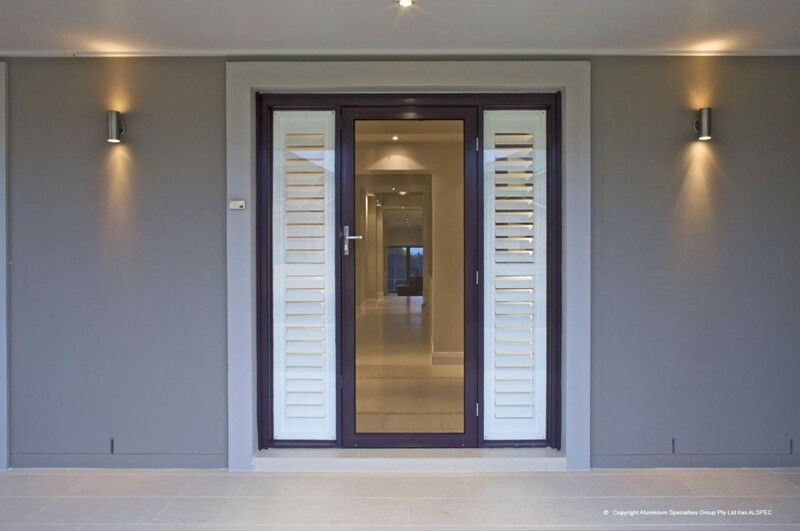 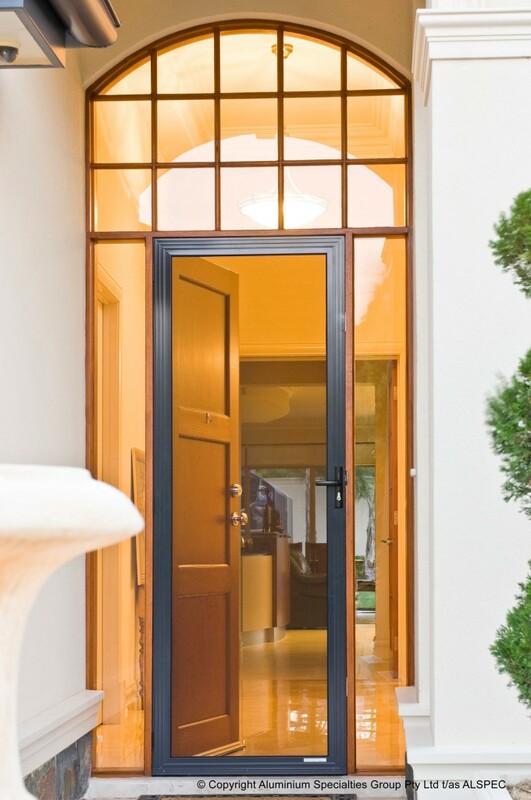 With INVISI-GARD products, choosing or matching the colour to existing door and window frames isn’t a problem. 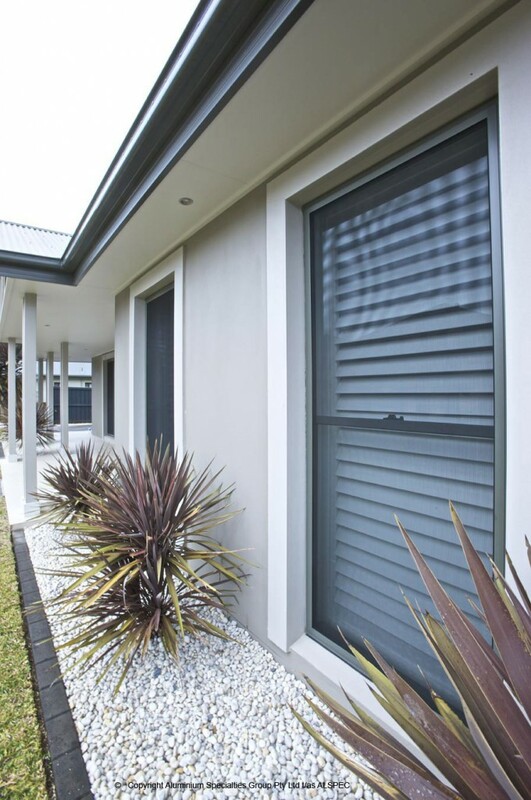 A full range of powder coat colours along with anodised finishes are readily available from your INVISI-GARD dealer. 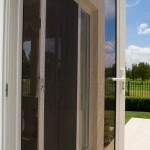 Please visit the INVISI-GARD website for further information.